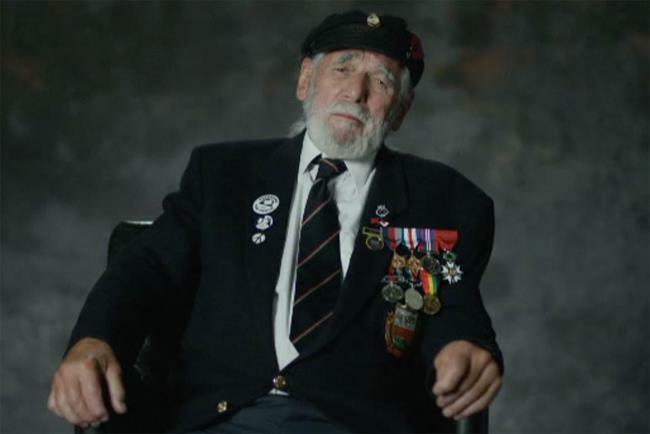 The Royal British Legion has hired Leagas Delaney as its creative agency of record, with its first brief to launch a campaign to mark the centenary of the end of the First World War. The charitable organisation, which provides lifelong support for members of the armed forces and their families, previously worked with Y&R London. The WPP agency did not repitch for the business. Leagas Delaney has been briefed to create "transformational" campaigns for the Legion in 2019 and beyond, to ensure its role is understood and that it has greater "relevancy in the modern world". Its first task will be to devise a campaign to mark 100 years since the end of the Great War, culminating in Armistice Day on 11 November. It follows a competitive tender run through Creativebrief. Gary Ryan, The Royal British Legion’s director of remembrance and marketing, said: "We have complex challenges at the charity as we continue to modernise, and Leagas Delaney seriously impressed us with how they listened, understood and responded to these challenges." Last year’s campaign, by Y&R London, encouraged the nation to "Rethink Remembrance". The ad showed poppies growing in a range of contemporary British locations, including swimming pools, hospital waiting rooms and cafés. Leagas Delaney chief executive Fergus Hay added: "Bringing the essential work that the Royal British Legion do to the fore is important but raising the profile and difficulties the armed forces community face, up into the national consciousness again is paramount."